After the Germans had invaded Belgium the faithful Bible students continued their preaching work. Even when they had to walk 99 kilometres from Liège to Charleroi along the railroad tracks, these humble coalminers were zealous to attend meetings. The families Tilmant and Verdière continued to spread the Good News of the Kingdom. Following Russell’s death, October 31st 1916, a seventh volume—entitled The Finished Mystery—was published in 1917 and advertised as his “posthumous work”. This seventh volume was a detailed interpretation of the book of Book of Revelation, but also included interpretations of Ezekiel and the Song of Solomon. An advertisement for the book in Zion’s Watch Tower called it “the true interpretation”, and had it promoted as being “of the Lord—prepared under his guidance.” Immediate controversy surrounded both its publication and content. 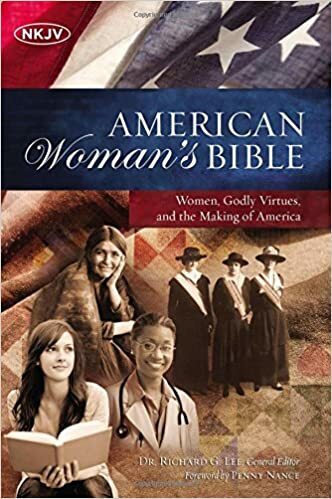 It was soon established that it was largely written and compiled by two of Russell’s associates, Clayton J. Woodworth and George H. Fisher, and edited by Russell’s successor, Joseph Franklin Rutherford. The position and air which Rutherford took was not appreciated by many. The Russellites accused him for betraying Russell. In Belgium as in other countries where the Present Truth was established, a few problems came to light, some people intended to divide. 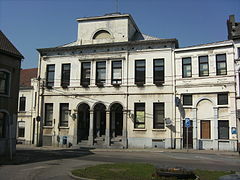 In the course of events, for what concerns Jumet and the district of Charleroi, the Tilmant family and other people joined Rutherford who was elected president of the Watchtower Society. The strong personality of Rutherford like the one of Robert Roberts made people choosing for other lesser dictatorial figures. Several core doctrines of the Millennialist Restorationist Christian movement that emerged from the teachings and ministries of Dr. John Thomas and Charles Taze Russell, also known as Pastor Russell, got changed. Throughout the world thousands of members left congregations of Bible Students associated with the Watch Tower Society throughout the 1920s prompted in part by Rutherford’s failed predictions for the year 1925, increasing disillusionment with his on-going doctrinal and organizational changes, and his campaign for centralized control of the movement. 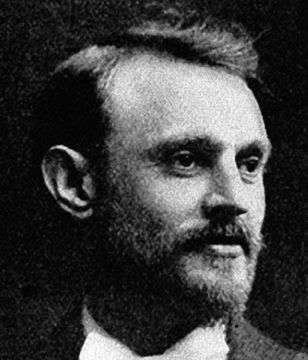 The U.S.A. immigrant from Poland and a prominent Hebrew scholar, Paul Samuel Leo (formerly Levitsky) Johnson attracted many followers in Belgium and other places. In 1903 he had begun began fellowship with the Columbus Ecclesia of the Watch Tower Society and was appointed by Russell as a Pilgrim of the Bible Student movement in 1904. 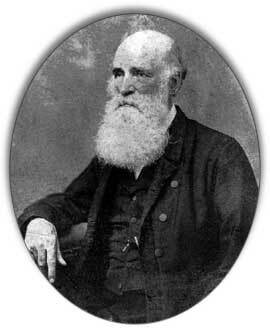 He eventually served as Russell’s personal secretary and in time became Russell’s most trusted friend and advisor. Though for him it became very difficult to cope with those Bible students who challenged the teachings of Pastor C.T. Russell on questions around his understanding of the new covenant and the ransom for all. The illegal introduction of new by-laws for the Watch Tower Society gave the President Rutherford full control over the affairs of the Society. However, this was not Pastor Russell’s wish. In his last will and testament he had provided for a seven-man board of directors to succeed him. Four members of the Society’s Board of Directors, a majority of the Board, took strong exception to what they regarded as Rutherford’s high-handed behaviour and opposed him. Eventually tension between Rutherford and the directors grew and on July 17, 1917, Ruther­ford simply announced to the Bethel family in Brooklyn, New York, during meal time that he had replaced the four directors with his own appointees, using the legal jargon that the directors who had opposed him did not hold their positions legally under Pennsylvania law. Ru­therford falsely claimed that the four directors and others with them were refusing to cooperate with the Society. Even today Jehovah’s Wit­nesses are told that the four directors who were expelled from the Watch Tower headquarters were wicked and self-serving. Lots of serious Bible students like the Thomasites, Russellites and several associated members of the Bible Student Movement opposed the way Rutherford wanted to have the Bible Students moving. The four directors formed an institute to continue the work of Pastor Russell independent of the Society. Others would form corporations of their own. Some Bible Students followed the lead of their favourite elder or teacher. Still others, leery of organization and societies, stayed independent of all others. Brother Paul Johnson gave his movement the name “Interior Missionary Laity Movement” (one of the unincorporated names used by Pastor Russell and the early IBSA). From that group the Herald of Christ’s Kingdom Bible Students gave their ideas to some Belgians. Some joined Alexander F.L. Freitag, also known as Freytag, who at the end of 1917, still was responsible manager of the Watchtower edited in French in Switzerland. Freitag founded the group Angel of the Lord (inspired by a verse of the Apocalypse), Angel of Jehovah Bible and Tract Society, then Church of the Kingdom of God or the Philanthropic Assembly of the “Friends of Man”. A small group was living in the area of Charleroi. Some of them have not followed the 3 movements and have formed an Association of Bible Students. The Young Men’s Mutual Bible Study Associations of brother Robert Ashcroft could attract others. The talks of Frank George Jannaway and his work to protect those who did not want to fight in the World War got probably also some attention, but the different groups were very small and as such came in the danger of oblivion. In 1915 worldwide 50 million Tracts were distributed by the Bible Students. Belgium got through a period that pearls were not seen. During World War I there were two small groups‘ Bible Researchers in the Netherlands, namely in Rotterdam and Amsterdam. In 1918 three trial issues of The Watchtower were issued, but there proved insufficient incentive to switch to regular edition. Members of the Christadelphian Bible Mission (CBM)regularly came to the Low Countries (Holland, Belgium and North of France) or the Netherlands and some of them even found some base to stay in Holland where they started to from again some little groups of Bible Students. Bible Fellowship Union Web site in 2014 November The Bible Fellowship Union has published the ‘Bible Study Monthly’ and literature since 1945 continuing a magazine founded in 1924. 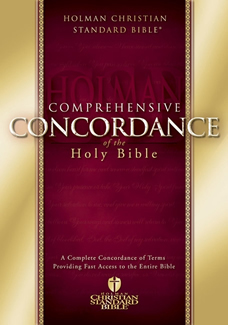 Its objective is to promote Bible knowledge. 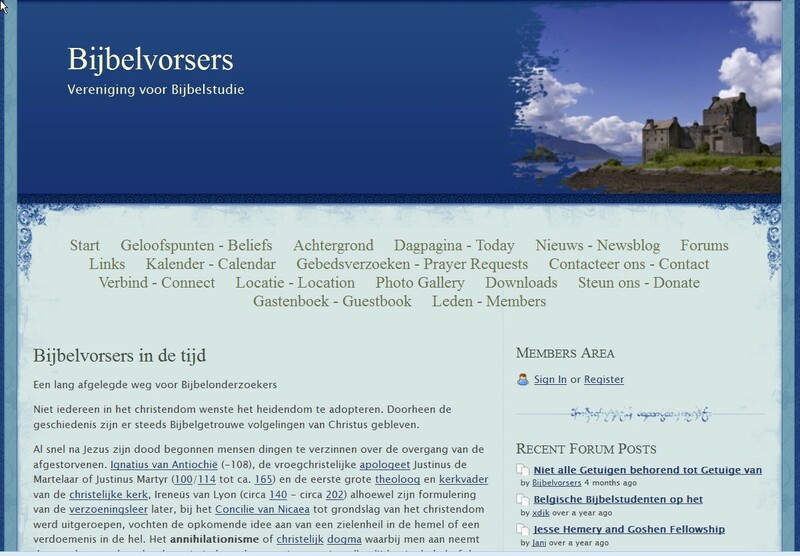 – Bible Fellowship Union Web site in november 2014 – De Bijbel Fellowship Unie heeft sinds 1945 de ‘Bible Monthly’ en andere literatuur gepubliceerd in voortzetting van een tijdschrift opgericht in 1924, met als doel de Bijbel kennis te bevorderen. Also from Great-Britain, where the Bible Fellowship Union was formed, they began publishing The Bible Students Monthly in 1924, later renamed The Bible Study Monthly so as not to be mistaken with the new Watch Tower which previously published a paper by that name. 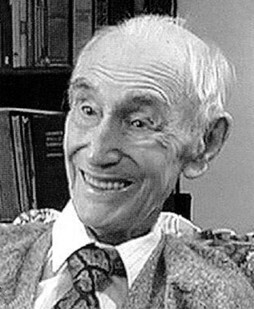 Albert O. Hudson became the general director and served in that capacity until his death at age 101 in 2000. Today it is run by an editorial committee. But they too had to face a split, with William Crawford, an original member of the British Board of Directors, founding the Old Paths Publications and produced the monthly journal Old Paths. Countless booklets, books, and tracts were produced. The Thomasites found too many where gone to far away from Dr. John Thomas his ideas. They and Australian Biblestudents who also found the Birmingham Christadelphians and CBM were not any more real followers of John Thomas got in contact with some Belgian Biblestudents who wanted to stay as close as possible to the Biblical Truth. Freitag, former Branch manager of the Swiss Watch Tower Society since 1898, claimed he was the legitimate successor of Charles Taze Russell and sent to the Bible Students The Message of Laodicea (Le Message de Laodicée) and published two journals, the monthly The Monitor of the Reign of Justice (Le Moniteur du Règne de Justice) and the weekly Newspaper for All (Le Journal pour tous). Freitag’s movement was later continued under the leadership of Édouard Rufener, then Marie Roulin, then Mr. Kohli and the main headquarters became based in Cartigny, Switzerland. When Freitag died in 1947, one of his followers, Bernard Sayerce (1912–1963), a Roman Catholic schoolteacher, claimed he was his successor. Almost all of the 900 French and Belgian assemblies joined this new group which had a peak of 9,700 members between 1958 and 1962. In 1963, Lydie Sartre (1898–1972), who was named the “Dear Mom”, then Joseph Neyrand (1927–1981) in 1971, replaced Sayerce as leaders of the movement, named “Amis sans frontières” (Friends without borders) in 1984 which is still active today. The Association of Bible Students and the Association of Bible Researchers (Associatie of Vereniging van Bijbelonderzoekers) got alls sorts of people, from all sorts of denominations, who wanted seriously to investigate what was written in the Holy Scriptures and how we had to interpret it. Throughout the world many small independent bible student groups got to see how several who first followed Rutherford, also became dissatisfied of the way things where going. As the years went by, more and more of the brethren seeing a change of direction and attitude within the Society soon departed and thus the big exodus started. By 1930 the majority of the brethren who worked closely with Pastor Russell had left the Society — many had been forced out. By this time, all of Pastor Russell’s writings were discarded in favour of the writings of Ruther­ford, writings that contradicted each other. By 1929 over a hundred changes in doctrines had been made; the Society no longer resembled that which was established by Pastor Russell and his early associates. 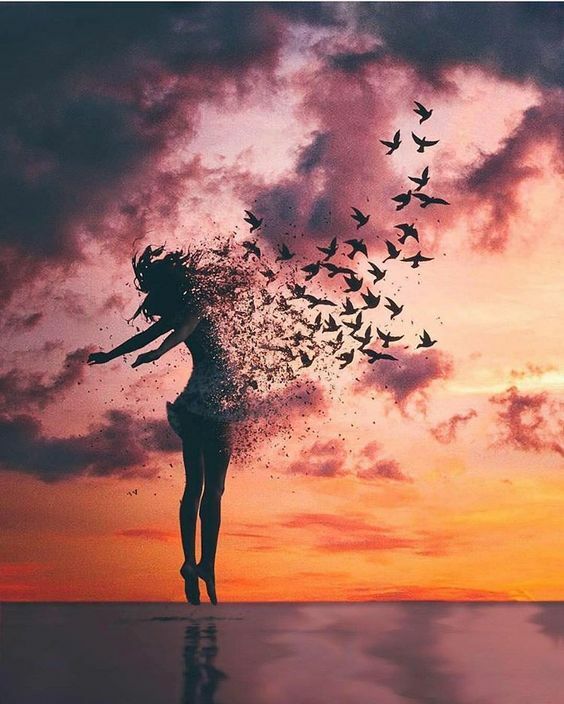 The Society had a new look and a new attitude. 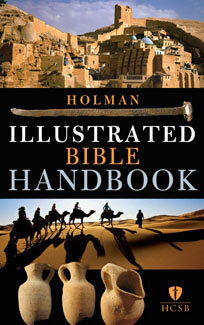 No longer was it simply a publishing house for the dissemination of Bible literature. Now it was “God’s Theocratic Organization.” To disagree with it was tantamount to treason against God himself. Shortly after founding the “Goshen Fellowship” after he was disfellowshipped by N.H. Knorr in 1951 Jesse Hemery died. Jesse Hemery was appointed overseer of the Watch Tower Society’s British Isles branch office by Russell in 1901, holding that post until 1946. In Belgium this group became known under this name but from the 1960-70ies also under the name “Zion’s Herald” after their publication (which started in 1965), which was for years published under directorship of Frank Lewis Brown. Although many of the original 19° century Bible Students have died, their grandchildren and faithful followers of the first hour group still carry on. Though even today there may be disputes between certain groups claiming that they and not the other one is following the original teaching of Dr. Thomas or Pastor Russell. 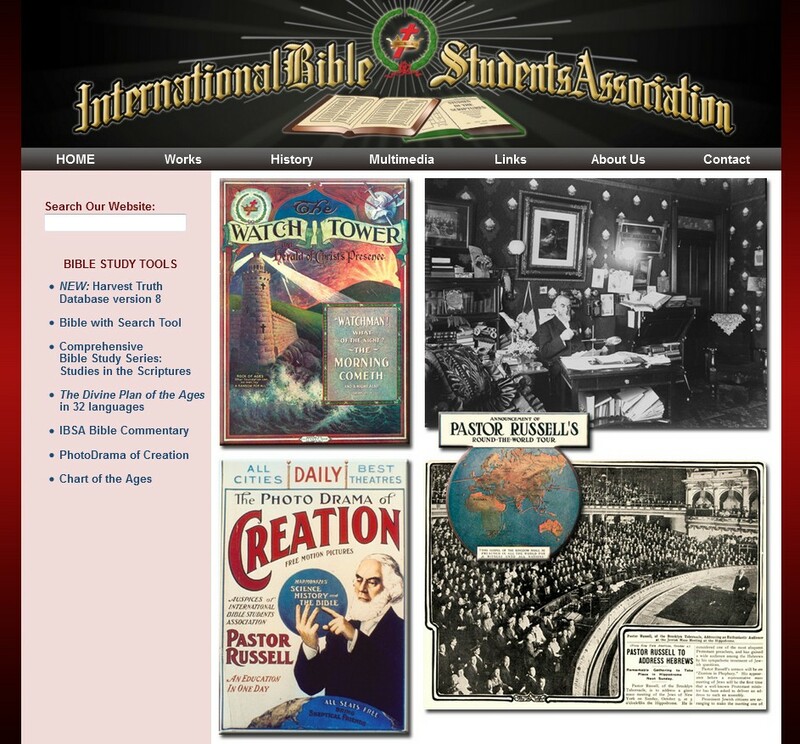 The Christadelphians became the lesser group in the Bible Student Movement, whilst the International Bible Student Association (IBSA) may find it very difficult to have people to come to see that they are the true followers of Charles Taze Russell and not the Jehovah Witnesses who claim unjustified that Russell would have founded their organisation. The Watchtower and Tract Society from Brooklyn has gone so far as to state that Bible Students no longer exist, that they have died out and none remain or they say they are the only bible Students. Hopefully we can convince you that this is not the case and that all over the world several students of the Bible or Bible Students can be found who have nothing to do with Jehovah’s Witnesses. Nadat de Duitsers België waren binnengevallen bleven de gelovige Bijbel studenten hun prediking voort zetten. Zelfs wanneer ze 99 kilometer langs de spoorlijn moesten lopen van Luik naar Charleroi, waren deze Waalse nederige mijnwerkers ijverig om vergaderingen bij te wonen. De families Tilmant en Verdière bleven het Goede Nieuws van het Koninkrijk verspreiden. Na de dood van Charles Taze Russell, op 31 oktober 1916, werd een zevende-volume getiteld “The Finished Mystery” gepubliceerd in 1917 en aangeprezen als zijn ‘postume werk “. Dit zevende volume was een gedetailleerde interpretatie van het boek Openbaring van Johannes, maar ook interpretaties van Ezechiël en het Hooglied van Salomon. Een reclame voor het boek in Zion’s Watch Tower noemde het “de ware interpretatie”, en promote het als “van de Heer – voorbereid onder zijn leiding.” Onmiddellijke controverse omgaven zowel haar bekendmaking en inhoud. Het werd al snel vastgesteld dat het grotendeels geschreven en samengesteld was door twee van Russell’s vennoten, Clayton J. Woodworth en George H. Fisher, en bewerkt werd door Russell’s opvolger, Joseph Franklin Rutherford. 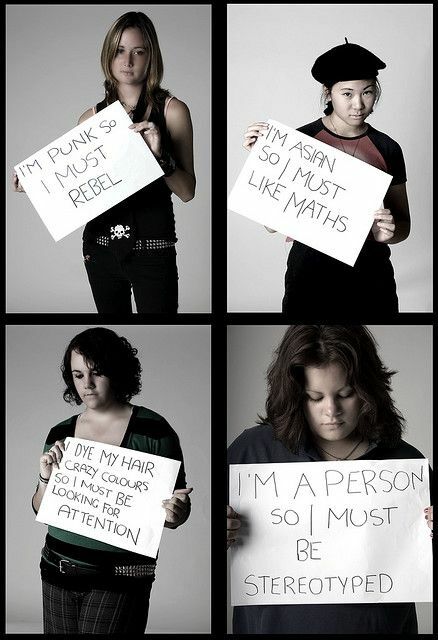 De positie en de houding die Rutherford aannam werd door velen niet gewaardeerd. De Russellieten beschuldigde hem voor het verraden van Russell. In België als in andere landen waar de tegenwoordige waarheid werd opgericht, kwamen een paar problemen aan het licht, sommige mensen hadden de intentie om te verdelen. In de loop van de gebeurtenissen, voor wat betreft Jumet en de wijk van Charleroi, sloten de familie Tilmant en andere mensen zich aan bij de groepering van Rutherford, die werd verkozen tot president van het Wachttorengenootschap. De sterke persoonlijkheid van Rutherford zoals die van Robert Roberts maakte dat mensen kozen voor andere, minder dictatoriale figuren. Een aantal essentiële leerstellingen van de millenniumgeneratie restauratieve christelijke beweging die zijn voortgekomen uit de leringen en de ministeries van Dr. John Thomas en Charles Taze Russell, ook wel bekend als Pastor Russell, werden veranderd. Over de hele wereld vertrokken duizenden leden congregaties van Bible Students of Bijbelonderzoekers in verband met de Watch Tower Society gedurende de jaren 1920 mede ingegeven door Rutherford‘s mislukte voorspellingen voor het jaar 1925, het verhogen van ontgoocheling met zijn voortdurende doctrinaire en organisatorische veranderingen, en zijn campagne voor gecentraliseerde controle van de beweging. De VS immigrant uit Polen en een prominente Hebreeuwse geleerde, Paul Samuel Leo (voorheen Levitsky) Johnson trok vele volgelingen aan in België en andere plaatsen. In 1903 had hij gemeenschap begonnen met de Columbus Ecclesia van de Watch Tower Society en werd benoemd door Russell als een pelgrim van de Bijbelstudenten (of Bijbelonderzoekers) in 1904. Hij diende uiteindelijk als persoonlijke secretaris en in de tijd werd hij de meest vertrouwde vriend en adviseur van Russell. Maar voor hem werd het heel moeilijk om om te gaan met die Bijbel studenten die de leer van Pastor C.T. Russell uitdaagden en bevroegen, vooral rond zijn begrip van het nieuwe verbond en de losprijs voor allen. De illegale introductie van nieuwe statuten voor de Watch Tower Society gaf de president Rutherford volledige controle over de zaken van de Gemeenschap. Dit was echter niet Pastor Russell‘s wens. In zijn testament had hij een zeven–man’s raad van bestuur voorzien om hem op te volgen. Vier leden van de Raad van Bestuur van de Vereniging van Bestuur, een meerderheid van de raad, nam sterk bezwaar tegen wat zij beschouwden als Rutherford‘s verwerpelijk eigenhandig gedrag en verzetten zich tegen hem. Uiteindelijk bracht die groeiende spanning tussen Rutherford en de bestuurders er toe dat op 17 juli 1917, Rutherford gewoon tijdens de maaltijd, de ‘Bethel familie’ in Brooklyn, New York, aankondigde dat hij de vier bestuurders had vervangen met zijn eigen aangestelden. Dit deed hij met behulp van het juridische jargon dat de bestuurders die tegen hem waren, wettelijk hun posities niet konden houden onder de wet van Pennsylvania. Rutherford beweerde ten onrechte dat de vier directeuren en anderen met hen, weigerden samen te werken met de Society. Zelfs vandaag wordt er door de Jehovah’s Getuigen verteld dat de vier bestuurders die werden verdreven uit het Watch Tower hoofdkwartier boos waren en zich zelf dienden. Veel ernstige Bijbelonderzoekers, zoals de Thomasiten, Russellieten en verschillende geassocieerde leden van de Bijbelonderzoekers verzette zich tegen de manier waarop Rutherford de Bijbel Studenten wilde bewegen. De vier directeuren vormden een instituut om het werk van Pastor Russell onafhankelijk van de Society voort te blijven zetten. Anderen gingen op hun beurt ook over om kleine eigen gemeenschappen te vormen of om andere corporaties op hun eigen op te richten. Sommige Bijbel studenten volgden het voorbeeld van hun favoriete ouderling of leraar. Weer anderen, enige organisatie en samenlevingen wantrouwend, bleven onafhankelijk van alle anderen. Broeder Paul Johnson gaf zijn beweging de naam “Interior Missionary Laity Movement”, duidelijk verwijzend naar het niet clerus gebonden kader van de vereniging waar leken de dienst uit maakten en niet onder zulk een gradatie vielen als bij de clerus. De gekozen naam voor de beweging was één van de niet opgenomen namen die werden gebruikt door Pastor Russell en de vroege Internationale Bijbel Studentent Associatie (IBSA) of de International Bible Students Association (IBSA) (Niet te verwarren met de latere organisatie uit Engeland met dezelfde naam, maar die wel de Jehovah’s Getuigen groepeert.). Uit die Russell ISBA groep ontstond de Heraut van het Koninkrijk van Christus Bijbel Studenten of the Herald of Christ’s Kingdom Bible Students welke hun ideeën aan een aantal Belgen gaven. Sommigen traden Alexander F.L. Freitag tegemoet, ook wel bekend als Freytag, die aan het eind van 1917 nog verantwoordelijk manager was van de Wachttoren. Werkzaam in het Frans in Zwitserland richtte Freitag de groep Engel van de Heer op (geïnspireerd door een vers van de Apocalyps), Engel van Jehovah Bijbel en Tract Society, dan Kerk van het Koninkrijk van God of de Filantropische Vergadering van de “Vrienden van de Mens” of “les Amis de l’homme”. Een kleine groep leefde in het gebied van Charleroi. Sommigen van hen hebben de 3 bewegingen niet gevolgd en hebben een “Association of Bible Students”, “Association des Etudiants de la Bible” of “Vereniging van Bijbelonderzoekers” gevormd. The Young Men’s Mutual Bible Study Associations of de “les associations Mutuels Bible Étude de la Jeune homme” of de “Onderlinge Vereniging voor Bijbelstudie voor jonge mannen” van broeder Robert Ashcroft kon anderen aan te trekken. De gesprekken van Frank George Jannaway en zijn beschermings werk voor degenen die niet wilden gaan vechten in de Eerste Wereldoorlog kreeg waarschijnlijk ook enige aandacht, maar de verschillende groepen waren erg klein en als zodanig kwam de hele Bijbelstudentenvereniging in België in de gevarenzone van de vergetelheid. In 1915 werden wereldwijd door de bijbelstudenten 50 millioen Tractaten verspreid. België kreeg een periode waar de Parels niet werden gezien. Men zag dat het koninkrijk België in de steek gelaten werd, maar toch bleven er Bijbelgetrouwen in hun kleine hoekje naarstig verder werken om Gods Woord beter te begrijpen. Tijdens de Eerste Wereldoorlog waren er twee kleine groepen Bijbel Onderzoekers in Nederland actief, namelijk in Rotterdam en Amsterdam. Zij probeerden ook Nederlandstalige publicaties op de markt te brengen. In 1918 werden drie proef nummers van The Watchtower of “De Wachttoren” uitgegeven. Erg genoeg bleek er onvoldoende animo voor zulk een lectuur, om over te schakelen naar een normale regelmatige editie. Leden van de Christadelphian Bijbel Mission (CBM) kwamen later regelmatig naar de Lage Landen (Nederland, België en Noord-Frankrijk) of de Nederlanden en een aantal van hen vond zelfs een basis voor een verblijf in Nederland waar ze begonnen om opnieuw een aantal kleine groepen van Bijbel studenten bijeen te krijgen of te stimuleren om regelmatig samen te komen. 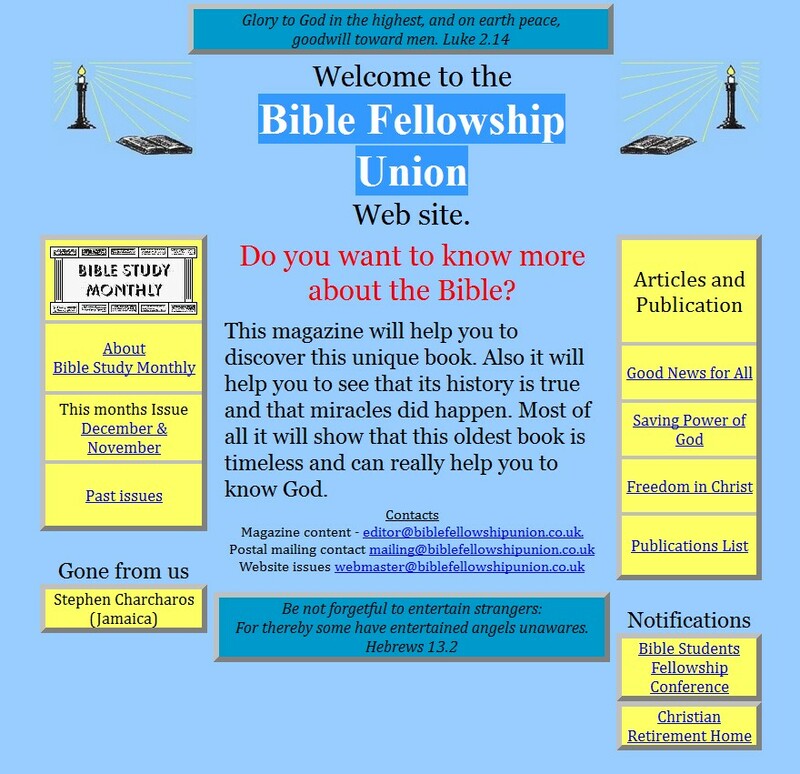 Bible Fellowship Union Web site in november 2014 – De Bijbel Fellowship Unie heeft sinds 1945 de ‘Bible Monthly’ en andere literatuur gepubliceerd in voortzetting van een tijdschrift opgericht in 1924, met als doel de Bijbel kennis te bevorderen. Ook uit Groot–Brittannië, waar de Bible Fellowship Union of Bijbel Broederschapsunie werd opgericht, begonnen ze in 1924 met het publiceren van The Bible Students Monthly een maandelijks Bijbel Studentenblad dat later omgedoopt werd tot The Bible Study om zo niet te verwarren met de nieuwe Watch Tower die eerder ook een paper publiceerde met die naam. Albert O. Hudson werd de algemeen directeur en diende in die hoedanigheid tot aan zijn dood op de leeftijd van 101 jaar in 2000. Vandaag de dag wordt het gerund door een redactiecommissie van de Bible Fellowship Union. 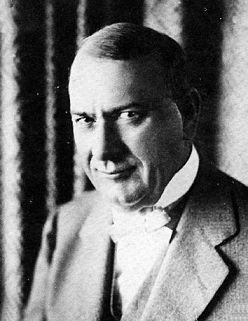 Maar ook zij moesten een splitsing onder ogen zien, met William Crawford, een origineel lid van de Britse Raad van Bestuur, die over ging op de oprichting van de Old Paths Publications (Oude Paden Publicaties) en de maandelijkse tijdschrift Old Paths (Oude Paden) produceerde . Talloze boekjes, boeken en traktaten werden geproduceerd. Op het moment van de splitsing in 1917, was de Forest Gate Kerk de tweede grootste Bijbel Studenten groep in Engeland. F.G. Guard, schoonvader van William Crawford, leidde de klasse op om zich te scheiden van de Society. In 1939 begonnen ze The Forest Gate Church Bible Monthly te publiceren samen met boekjes en traktaten. Deze groep werd ontbonden in 1979. De Thomasites of Thomasiten vonden dat veel van de Bible Students veel te ver afgeweken waren van de originele leer van Dr. John Thomas en zijn eerste medestudenten hun ideeën. Zij en de Australische Bijbelstudenten die ook vonden dat de Birmingham Christadelphians en CBM niet meer echte volgelingen waren van John Thomas kregen contact met enkele Belgische Bijbelstudenten die zo dicht mogelijk bij de Bijbelse waarheid wilden blijven. 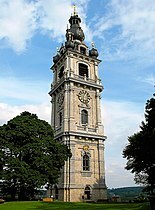 Freitag, voormalig Branch manager van de Zwitserse Watch Tower Society sinds 1898, beweerde dat hij de rechtmatige opvolger van Charles Taze Russell was, verzond naar de Bijbel Studenten De boodschap van Laodicea (Le Message de Laodicée) en publiceerde twee tijdschriften, de maandelijkse Le Moniteur du Règne de Justice (De Monitor van het Rijk van Justitie) en de wekelijkse krant voor iedereen: Le Journal pour tous. 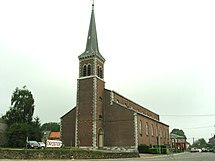 Freitag‘s beweging werd later voortgezet onder leiding van Édouard Rufener, dan Marie Roulin, toen de heer Kohli en kreeg haar hoofdkwartier gevestigd in Cartigny, Zwitserland. Toen Freitag overleed in 1947, beweerde een van zijn volgelingen, Bernard Sayerce (1912-1963), een rooms-katholieke schoolmeester, dat hij zijn opvolger was. Bijna alle van de 900 Franse en Belgische assemblees traden toe tot deze nieuwe groep, die een piek van 9.700 leden had tussen 1958 en 1962. In 1963 kreeg men Lydie Sartre (1898-1972), die werd uitgeroepen tot de “Beste moeder“, dan Joseph Neyrand (1927 -1981) in 1971, die Sayerce vervingen als leiders van de beweging, genaamd “Amis sans frontières” (Vrienden zonder grenzen) in 1984, die vandaag nog steeds actief is. 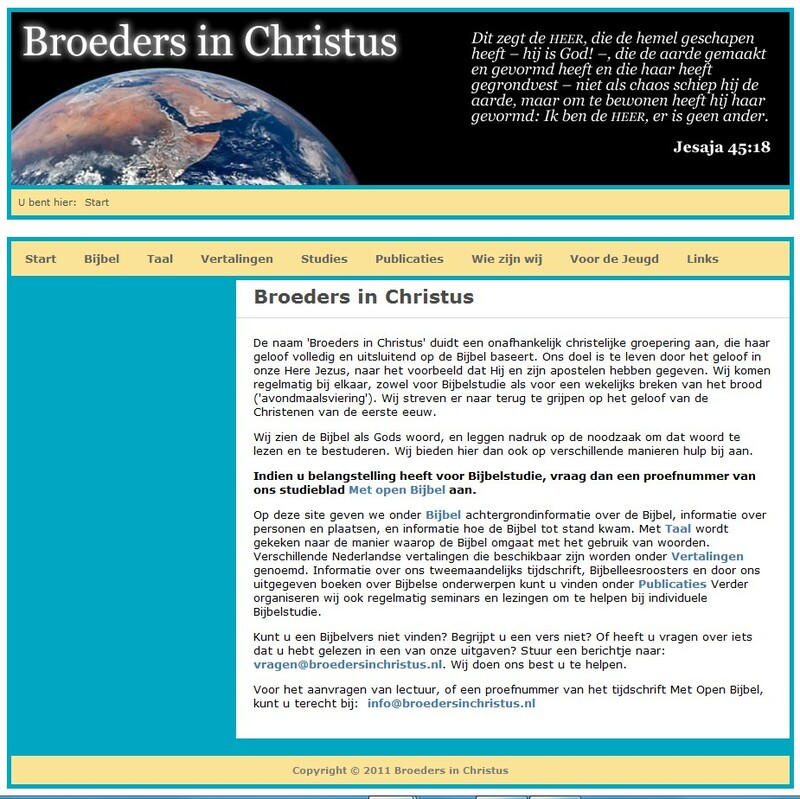 De Association of Bible Students of Vereniging van Bijbelstudenten en de Association of Bible Researchers of Vereniging van Bijbel Onderzoekers (Associatie of Vereniging van Bijbelonderzoekers) kreeg allerlei soorten mensen, uit allerlei denominaties, die serieus wilden onderzoeken wat in de Heilige Schrift staat geschreven en hoe we deze moeten interpreteren. Over de hele wereld zijn er vele kleine onafhankelijke groepjes die de Bijbel trachten te bestuderen. Zij kregen te zien hoe doorheen de jaren de verschillende groepen die voorafgaandelijk Rutherford volgenden ook ontevreden werden over de manier waarop de dingen verder gingen. Naarmate de jaren vorderden, werden wijzigingen aangebracht die sommigen tegen de borst stootten of waarbij nieuwe leerstellingen werden opgenomen en diegenen die anders dachten werden verstoten. Eveneens brachten sommigen ideeën aan waar het Wachttoren Genootschap niet mee akkoord gingen en daarom die persoon uitsloten terwijl enkele jaren zij zelf die leerstelling als een nieuw licht presenteerden, maar de vroeger uitgeslotene niet terug in de rangen namen. Meer en meer van de broeders, die eerst Rutherford en zijn Getuigen van Jehovah gevolgd waren, zagen een verandering van richting en houding binnen de Society, waardoor zij snel besloten te vertrekken en dus begon “de grote uittocht”. In 1930 had de meerderheid van de broeders die nauw samenwerkte met Pastor Russell de Vereniging verlaten – velen werden gedwongen om er uit te treden. Tegen die tijd werden al Pastor Russell‘s geschriften in het voordeel van de geschriften van Rutherford veranderd en geschriften die elkaar tegengespraken weggegooid. In 1929 waren meer dan honderd veranderingen in leerstellingen gemaakt; de samenleving leek niet meer op diegene die werd opgericht door Pastor Russell en zijn vroege metgezellen. De Vereniging had een nieuwe look en een nieuwe houding. Niet langer was het gewoon een uitgeverij voor de verspreiding van de Bijbelse literatuur. Nu was het “Gods theocratische organisatie.” Om het niet eens met haar was gelijk aan verraad tegen God zelf. Kort na de oprichting van de “Goshen Fellowship” nadat hij werd uitgesloten door NH Knorr in 1951 overleed Jesse Hemery. Jesse Hemery werd door Russell in 1901 benoemd tot opzichter van de Watch Tower Society’s British Isles branch office, het Wachttoren filiaal voor de Britse Eilanden, en beheerde die post tot 1946. In België werd deze groep bekend onder deze naam, maar van de 1960-70ies ook onder de naam “Zion’s Herald” na hun publicatie (die begon in 1965), die jarenlang werd gepubliceerd onder leiding van Frank Lewis Brown. Hoewel veel van de oorspronkelijke 19° eeuwse Bijbel Studenten zijn gestorven, kan men nu nog volgelingen aantreffen die voortgaan in de gedachtegang van de vorsers van het ‘eerste uur’. Hun kleinkinderen en trouwe volgelingen van hen die de eerste groepjes oprichtten gaan nog steeds door. Hoewel zelfs vandaag de dag kunnen er geschillen blijven bestaan tussen bepaalde groepen door te beweren dat zij en niet de andere vasthouden aan de oorspronkelijke leer van Dr. Thomas of Pastor Russell. De Christadelphians werden de mindere groep in de Bijbelonderzoekers, terwijl de International Bible Student Association (IBSA) het erg moeilijk kan vinden om mensen te laten inzien dat zij de ware volgelingen van Charles Taze Russell zijn en niet de Jehovah Getuigen die ongerechtvaardigd beweren dat Russell hun organisatie zou hebben opgericht. Hopelijk kunnen wij u er van overtuigen dat dit niet zo is en dat er over de gehele wereld nog verscheidene Bijbelstudenten of Bible Students zijn die niets met de Getuigen van Jehovah te maken hebben. Rose-Guide to End-Times Prophecy by Timothy Paul Jones is a terrific overview of eschatology designed for beginning Bible students. The author provides a fairly comprehensive look at the four major eschatological views – Amillennialism, Postmillennialism, Dispensational Premillennialism, and Historical Premillennialism. Ohio’s Marietta Bible College doesn’t get much press. Their website is modest, and their goals are straightforward: they prepare international students from third world countries for work in churches or Christian schools in their homelands. The school is a ministry of Marietta Bible Center Church. Students were told that, according to state law and district policy, they could meet [only] during non-instructional time [now defined as] before or after school. In the previous articles we have seen how important it is to belong to a community which is under Christ, who was “raised again for our justification” (Romans 4: 25). As someone who spent too long inside this stifling, doom-obsessed religion, I can tell you the answer lies in two powerful forces that control the lives of each of the world’s eight million Jehovah’s Witnesses: a conviction that God will soon destroy “wicked mankind” on a global and bloody scale, (sparing, naturally, just them) and also the unquestioning acceptance of the religion’s New York leadership. Those leaders require that all Witnesses, from children to the frail aged, devote their lives to proselytising in the hope of gathering millions more into their fold before the divine hammer blow of Armageddon. But the command is not only to “preach” (usually a forlorn offer of a magazine or leaflet); they must also hand in monthly reports detailing the hours they spent “in the field” and how many calls they made. The message at their meetings is relentless and laden with guilt and fear: keep on preaching or you, too, will die at Armageddon. Since the 1920s — when hard-headed Watch Tower Society president Joseph F. Rutherford whipped a once quaint Adventist religion into a regimented, tightly disciplined publishing and recruiting organisation — the church’s belief has always been that the best way to keep members from straying is to keep them busy.